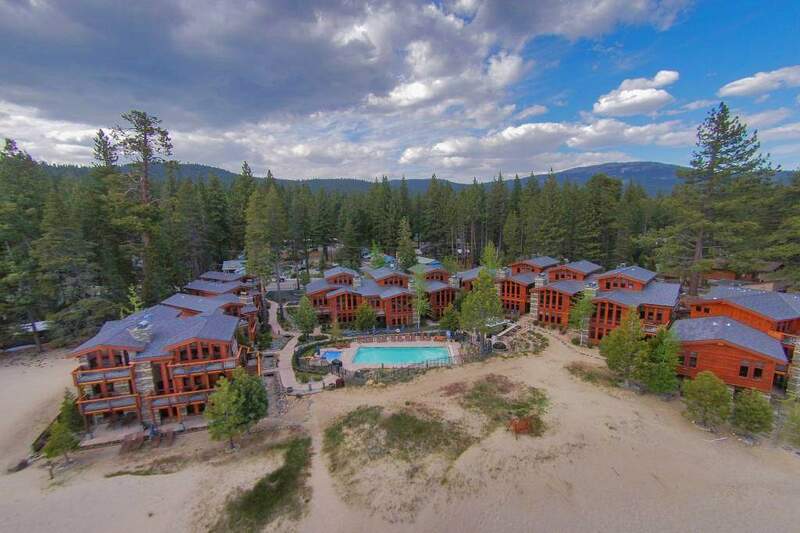 Tonopalo residences (1/7th shared ownership) begin at about $150,000 for entry level Tonopalo residences and can exceed $800,000 for larger absolute beachfront residences at Tahoe’s Tonopalo private residence club. Established in 2002, Tonopalo is Lake Tahoe’s most exclusive private residence club and is situated on 270 feet of absolute white sand beachfront. 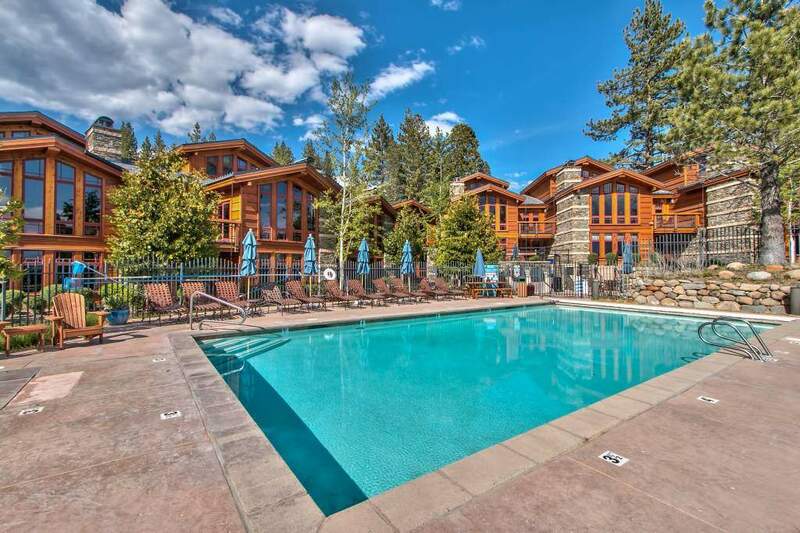 Located on Lake Tahoe’s north shore residents enjoy world class amenities and the legendary Tahoe lifestyle. 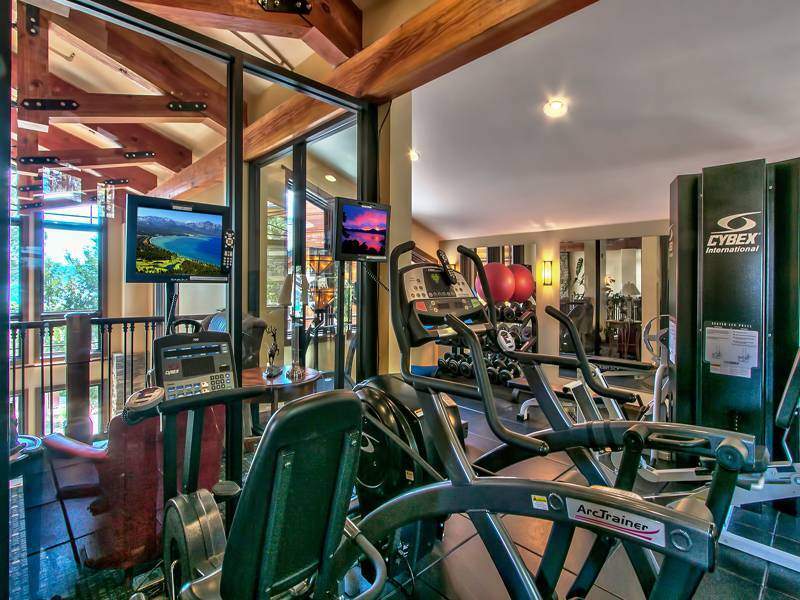 Activities range from access to 14 major ski areas and 20 championship golf courses within a 90 minute drive, water sports, hiking, mountain biking, and year-round fishing. Jamie’s passing on July 12, 2014 left a void with all of us including the Tonopalo community and his larger than life presence is truly missed by all! As Jamie’s business partners and with the support of Jamie’s family we continue to be committed to acting as an extension of Jamie and pledge to continue to honor those relationships in the name of the Send It foundation. We are honored and excited to watch Jamie’s business flourish in the community and flow back into his foundation. 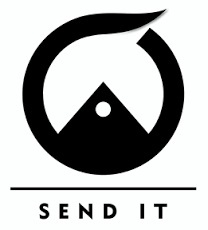 Please visit senditfoundation.org to learn more. 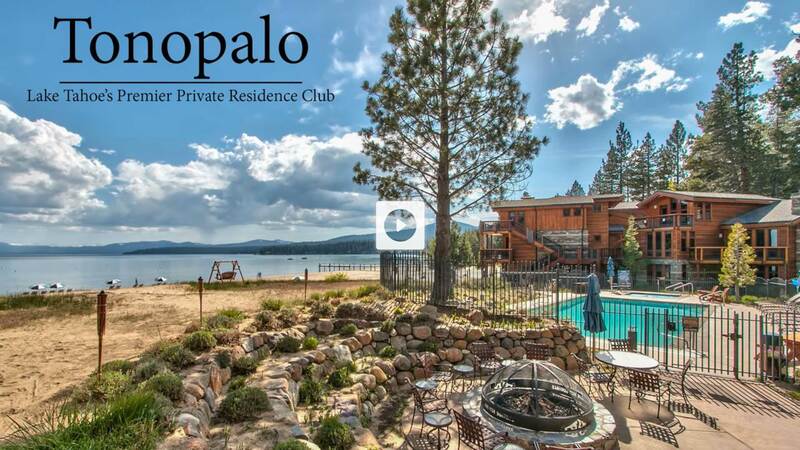 Tonopalo Private Residence Club represents the finest in five-star type accommodations in the Lake Tahoe area from the exquisite home appointments to the owner’s clubhouse & concierge service. There are a total of 19 residences that are fully furnished including media systems, Wi-Fi, designer accessories, complete kitchen utensils, and premium linens. Residences range from three to four bedroom homes (1,700-3,000 sq. ft.). 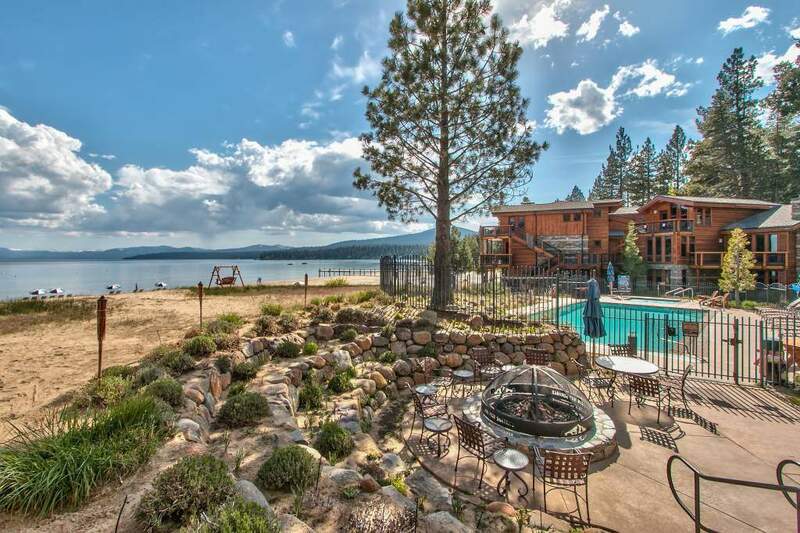 and all encompass an extensive living and dining area, spectacular fireplace, double master bedrooms, a gourmet kitchen, and have lake views plus outdoor patios and/or decks. All Tonopalo residences are a 1/7th ownership. Owners are guaranteed 6 weeks a year usage and unlimited “space available”. It provides owners with the amount of seasonal access that matches their usage needs and eliminates the worries & maintenance associated with second home ownership. HOA dues cover all the maintenance inside & out, even the maintenance or replacement of the furnishings and accessories in each private residence. 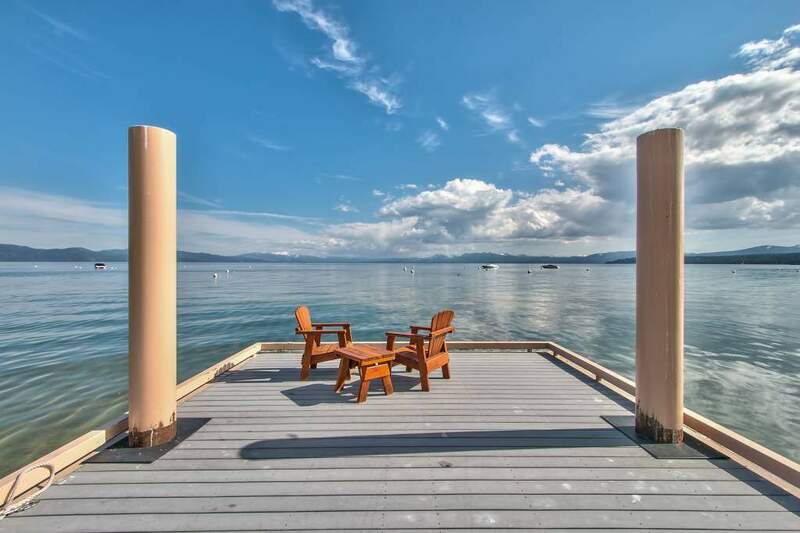 • Private residences have lake views and outdoor patios and/or decks. • Premium quality hardwood, tile, slate, stone and carpet floor coverings. • Solid core paneled doors throughout. • Distinct artwork featuring local artists. • Superior quality linens and towels. • Personal safe in each home. • 300-foot dock with 12 buoys for owner boats. 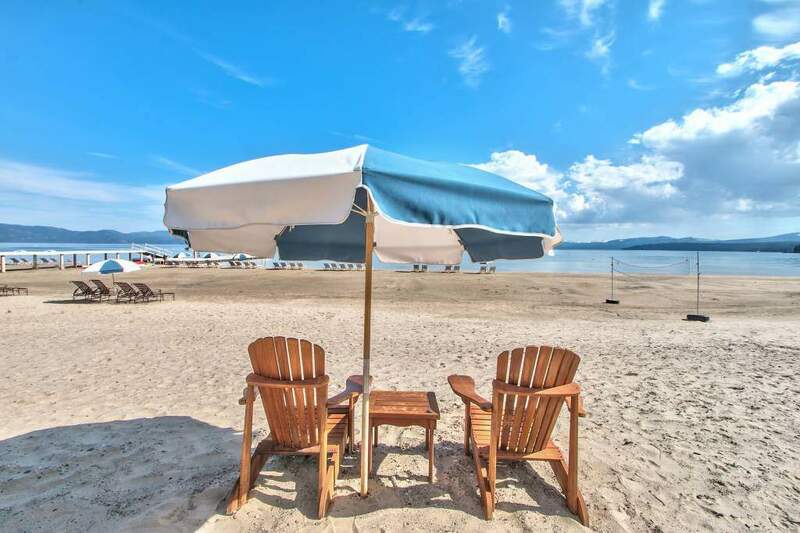 • Beach chairs and umbrellas provided in season. • Beachside barbeque grill area. • Lakefront swimming pool and large jetted spa. • Outdoor seating area and fire pit. 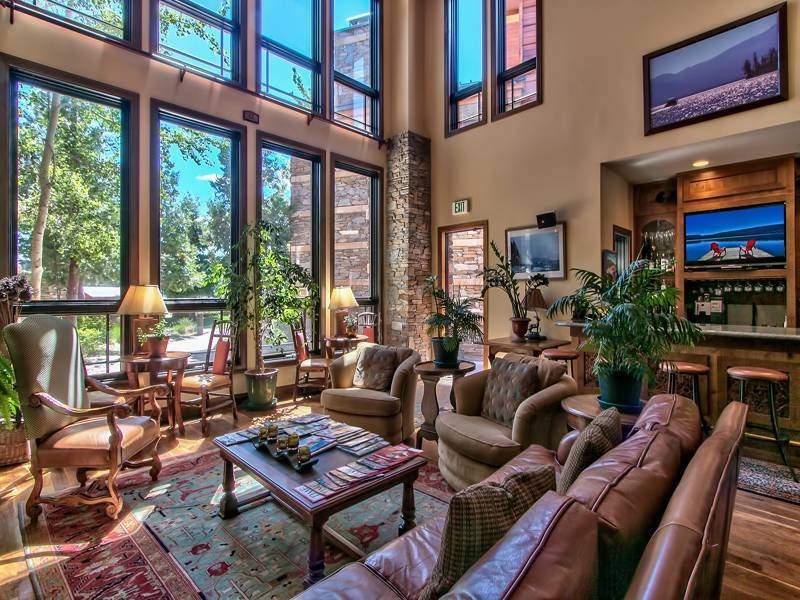 • Fireplace, sitting area, custom paneled bar and library alcove. • Media room with large screen projection for movies and sports. • Media, video, and games library. 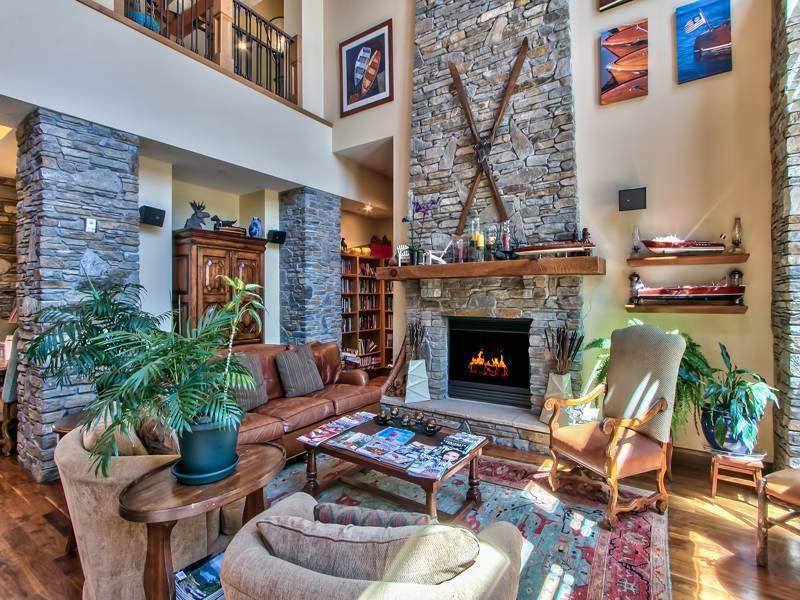 • Owner storage while in residence – skis, golf clubs, wine.